It is the start of 2012 and another fashion week, or rather fashion month, is upon us. We thought we would highlight our manifesto daily and alphabetically with some definitions through acronyms. Today, we continue with J.
Noº17 Jewelry builds design out of function. Traditional jewelry components and findings are reconfigured as local points in each piece. Executed in sterling silver, the Jump Ring necklace, the Clip-on earrings, and the link bracelet are subtle in their witty attributes. 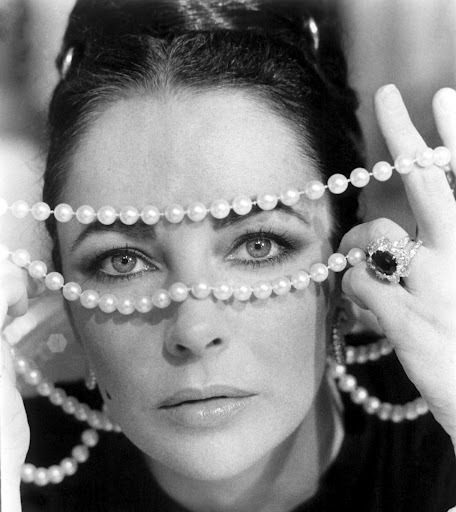 A secondary offering of pearls: a necklace linked onto earrings, a cluster of freshwater pearls piled on as a broach and as a strand wrapped around to form a ring are all modern but twisted interpretations of the traditional idea of what a pearl necklace should look like.